Our experienced professionals and our commitment to quality products and service has made us one of the leaders in transmission rebuilding and automotive repair. Having only professionally trained and experienced transmission builders and service technicians, we are able to offer expert transmission repair and automotive service that is second to none. Owner & CEO. 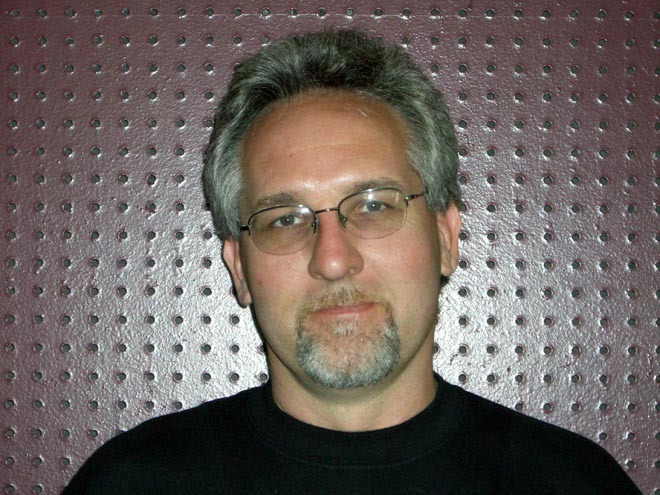 Bruce has been in the automotive industry for over 30 years. 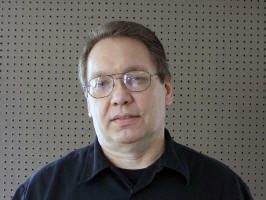 He has experience in all aspects of the transmission industry. He also has expertise as a certified master technician (ASE and ATRA certified), diagnostic specialist, service advisor, transmission builder and business manager. 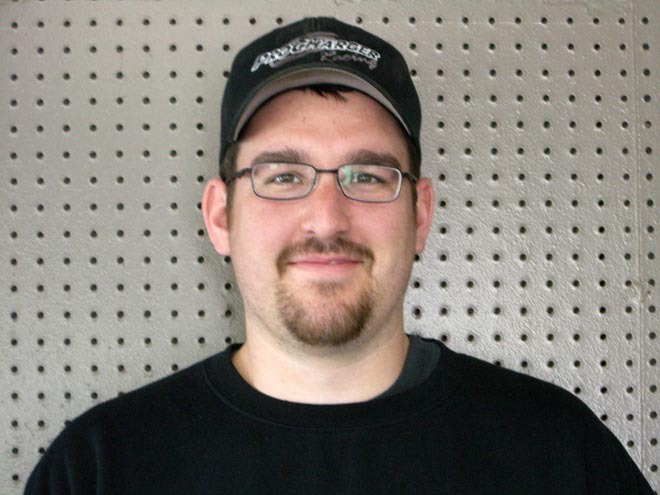 Todd is the Assistant Manager / Transmission Assembly Supervisor / Parts Manager, and has over 15 years experience as a Master Transmission Builder. He specializes in all makes / models; foreign and domestic, high performance and heavy duty applications. Britt is a Master Transmission Builder with more than 30 years experience in the automotive and transmission industry. He specializes in all makes / models; foreign and domestic, high performance and heavy duty applications. 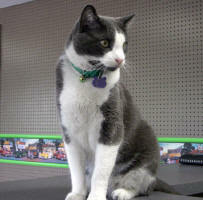 Jared has been working in the automotive industry for over eight years. He is a 2005 honors graduate of Universal Technical Institute as a Certified Automotive Service Technician. 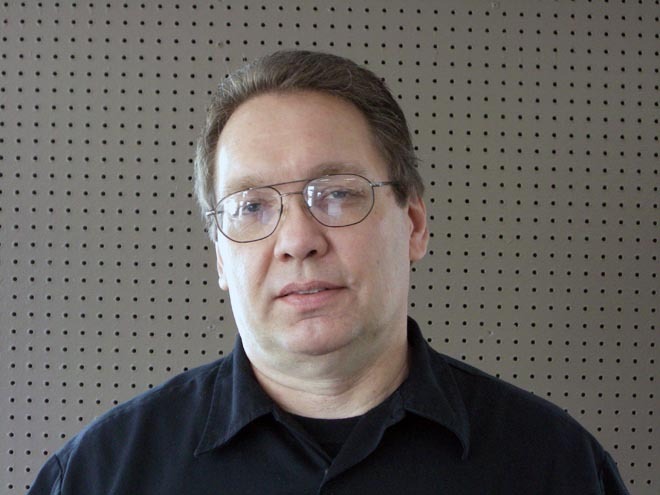 He is ASE and ATRA certified, and is an Alldata / Motor information specialist.